Things to see in Rome Italy may need a couple of days to completely explore the whole city. But here, we are going to talk about the travel guide for the first-time visitor. 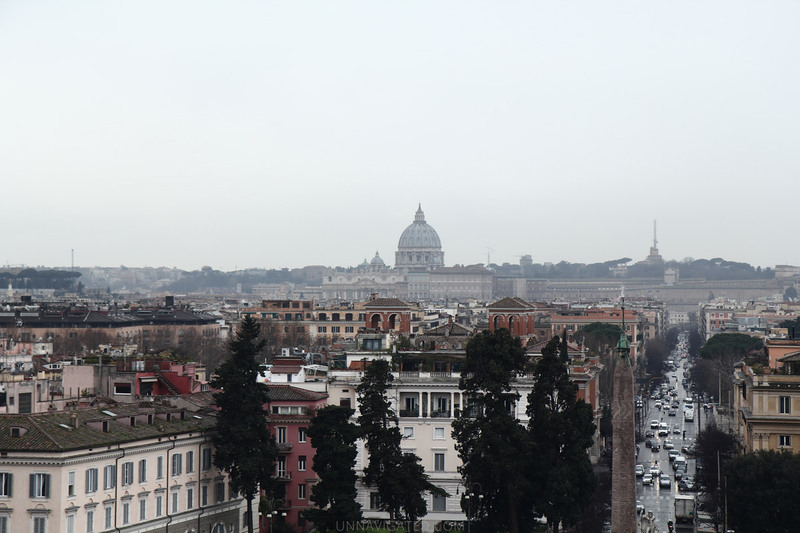 Rome undoubtedly draws huge attention to the tourists and it makes the city becomes very crowded when it is on-season. If you want to enjoy the city with best vibes then you better visit in April and May along with late September to October. In the summer, the heat is hitting the city very hard along with the visitors. Particularly, you need to avoid August because almost the entire Italy would take vacation. You will miss interesting attractions because most of them are close, which definitely will lead you to miss things to see in Rome Italy. And if you plan to visit Rome, it needs at least four days so you can enjoy the major attractions in this city. You will arrive at Fiumicino airport and it is located 19 miles from the city. You can travel using a train since the train station is available inside the airport. Then you can stop at Station Termini near the town center that costs USD 12 per person. If you have luggage with you then you better take a can or ask the travel agency to pick you up. It will cost about USD 50. We will not advise you to rent and drive the car by your own if you want to go around the city, unless you are a fully skillful driver. It is highly recommended to stay in a hotel. It makes your activity becomes much easier like you just need to walk to reach the heart of the city. But the price will get pricey when it is located near an attraction area. It is worth it though. The place that will be great to stay is between Piazza Barberini and Piazza Navona. Booking hotel in advance will allow you to get some discounts sometimes. Rome is the place where you can find food everywhere. At the south side of Spanish Steps, you will see lots of places for eating. Also, you can walk to the Piazza Navona and Via del Corso. You will find dozens of restaurants there. Well, the menus are similar like chicken, veal, pizza, pasta, and some seafood. After all, this is one of things to see in Rome Italy.